Comments: Beautiful custom built home in a private 12 home cul-de-sac neighborhood located on Maryland's beloved eastern shore only 25 minutes to the heart of Annapolis! Upgraded field stone front, cathedral ceilings, brand new carpet throughout and freshly painted. Lower level open floor plan highlighted by a cozy gas fireplace, Kitchen features lots of cabinet space with upgraded cabinetry, large island, and an eat-in area overlooking the large rear deck. Privacy and wildlife abound in the rear yard which backs to protected lands. 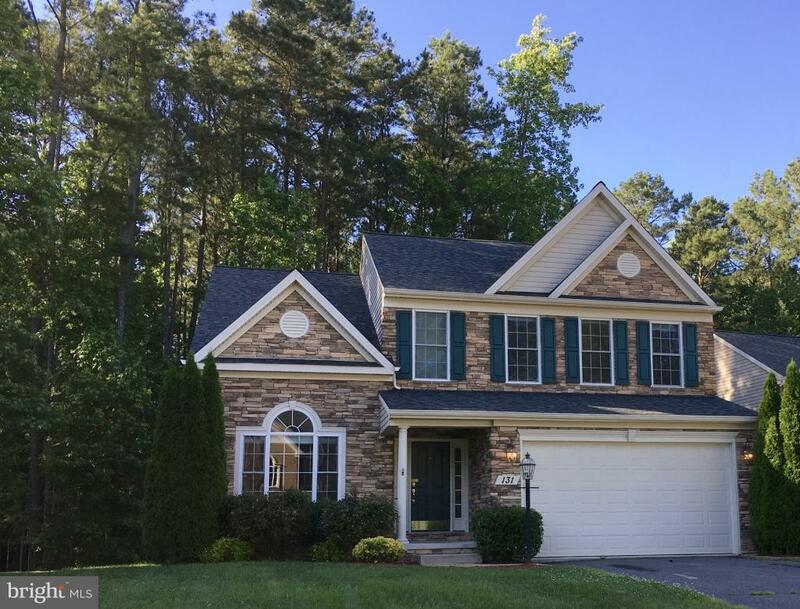 Great size bedrooms, including a marvelous master bedroom with tray ceilings, large walk-in closet and spacious master bathroom with separate shower and large soaking tub.Plenty of storage with a 2 car garage, pull down attic stairs, and a fully conditioned crawl space! One-year HOME WARRANTY INCLUDED. Also available for rent. Upscale neighborhood at an affordable price!